With two door hardware and safe stores in Naples, our full-service team of locksmith professionals are ready to help you secure your home or business. Trusted by the area’s top homeowner’s associations, retail stores, and property managers for over 45 years, “A” Locksmith is the always the first choice for security advice and quality locksmith work. Owned by a former police officer and his family, the security of each “A” Locksmith customer is our #1 concern. 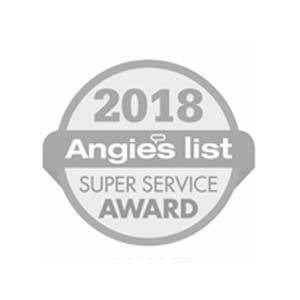 Each of our fourteen carefully chosen employees have been fully background checked and must adhere to the strictest standards of ethics and professionalism while focusing on the highest levels of customer service. “A” Locksmith is the oldest locksmith company in Collier County and has been Keeping Naples Safe since 1973. 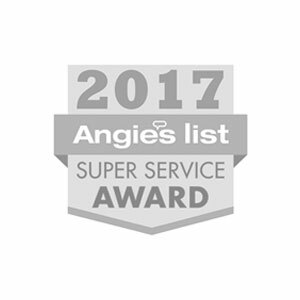 We are Accredited by the BBB with an A+ rating and are proud winners of the Angie’s List Super Service Award. For an estimate, security advice, or to schedule locksmith work give us a call anytime, day or night. 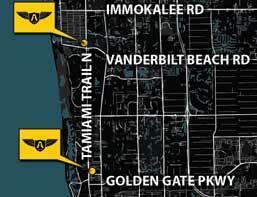 Our North Naples and City of Naples showrooms also offer a valuable resource for our customers. At our stores we offer expert advice on solving security problems, precision key-cutting service, walk-in lock rekeys and repairs, and a wide selection of quality American made safes. A former City of Houston Police Officer and Director of Security for a high-profile private K-12 school, Andrew has experience in managing security personnel as well as protecting property and people. 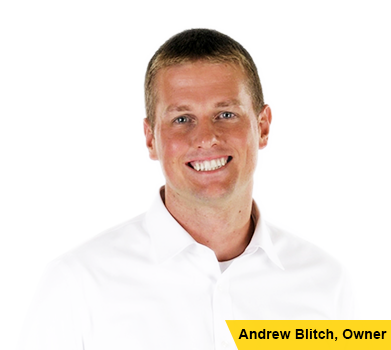 Andrew has provided protection to high-profile individuals including a former Secretary of State, a Vice Presidential Candidate, and various CEO’s of large corporations. His “boots on the ground” experience with crime and private security give him a unique perspective on crime trends and prevention. Craig arrived right on time, very professional and trustworthy. I would highly recommend this company and will definitely do business with them again. We are on a mission to Keep Naples Safe. We have a passion for protecting our neighbor’s homes and businesses. We set a new standard in our industry by adhering to strictest standards of ethics and professionalism while achieving the highest levels of customer service. The security of our customers is our #1 concern.